In early 2019, I wrote in an InvestorPlace gallery about why housing stocks would be a good place to park your money in the new year. The thesis was pretty simple. Improving economic and housing sector fundamentals, coupled with oversold conditions, created a golden buying opportunity in overly beaten up housing stocks in early 2019. The conclusion? After a rough 2018, housing stocks were ready for a breakout in 2019. That thesis has played out as expected. After falling more than 25% in 2018, the SPDR S&P Homebuilders ETF(NYSEARCA:XHB) is up nearly 20% so far in 2019, and it’s only early March. The catalyst behind this move higher in housing stocks has been economic, housing market and financial market stabilization, which together have reinforced that the fundamentals underlying housing stocks remain favorable. This rally in housing stocks will continue. The fundamentals are only getting better. Housing starts are turning around. Home values are still rising. Mortgage rates are still falling. Meanwhile, home ownership rates remain well below where they have been historically, wages are rising at their fastest pace in a decade, the unemployment rate is at a record low and consumer confidence is back. All together, the fundamentals underneath housing stocks remain healthy. Meanwhile, valuations are still largely depressed. As such, the outlook for housing stocks to head higher for the foreseeable future is quite favorable. The housing stock that has staged the biggest gain this year is LGI Homes (NYSE:LGIH). This U.S. homebuilder has a history of sustained growth and broad exposure to the U.S. housing sector, with operations in 26 markets and 16 states. As such, theory says that as goes the U.S. housing market, so goes LGIH stock. That’s exactly what has happened in early 2019. The housing market has materially improved. LGI’s numbers have materially improved, too, with the company reporting growth across revenues, home closings, average home sales prices, and gross margins last quarter. Those strong numbers converged on a discounted valuation, and LGIH stock has consequently been on a solid uptrend. This uptrend should continue. U.S. housing market fundamentals are improving. LGIH stock remains cheap (7x forward earnings). That combination should keep LGIH stock on a winning track for the foreseeable future. 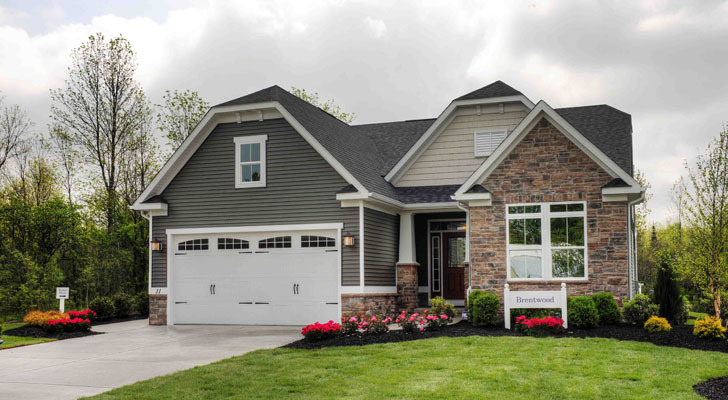 Another homebuilder which has soared in early 2019 as favorable fundamentals have converged on a discounted valuation is KB Home (NYSE:KBH). Heading into the year, KBH stock was trading at 7x forward earnings. Then, the company reported strong fourth quarter numbers that included slight delivery volume growth and roughly stable profit margins. Those are pretty good numbers for a homebuilder trading at 7x forward earnings, so KBH stock has naturally staged a big rally ever since. This rally will continue. KBH stock is still really cheap, at now 9x forward earnings. The numbers will only get better, as you will probably see selling price growth come back into the picture this year and drive positive revenue growth alongside stable margins. If so, the stock should keep heading higher, given that it still isn’t priced for much growth. Much like KB Home, homebuilder Lennar (NYSE:LEN) is up more than 20% year-to-date thanks to better-than-expected quarterly numbers which, combined with improving macroeconomic data, implied that things aren’t as bad as feared in the U.S. housing sector. 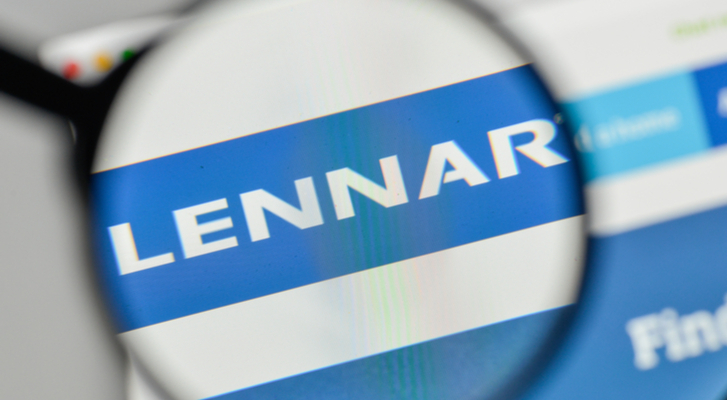 Specifically, Lennar reported fourth-quarter numbers in early 2019 that weren’t great. Growth slowed and margins were under pressure. But growth was still positive, margins didn’t fall that much and average selling prices were up. In other words, things were bad, but not that bad. Ever since, macroeconomic data has improved, likewise meaning that Lennar’s operations have likely improved, too. If so, LEN stock should stay on an uptrend. The stock is still incredibly cheap at 8x forward earnings, and the numbers have an opportunity to meaningfully improve. That is a winning recipe for a housing stock. The number one homebuilder in America by closings volume — D.R. Horton (NYSE:DHI) — naturally has a ton of exposure to the housing market. As such, as housing market fundamentals have improved, DHI stock has bounced back. The fundamentals here are good. DHI is the biggest homebuilder in America and has been for almost two decades. The company has broad geographic and demographic diversity, and controls dominant market share in rapidly expanding metro areas like Phoenix and Dallas Fort Worth. Fiscal 2018 was a great year for the company. There were some concerns that fiscal 2019 would be different. It hasn’t been. First-quarter numbers were strong, characterized by healthy growth in closings and orders. In other words, DHI’s numbers coupled with improving housing market data imply that 2019 will look a lot more like 2018 that anyone had previously expected. That’s a good thing for DHI stock, which still trades at a rather cheap 10x forward earnings. The rally in homebuilder NVR (NYSE:NVR) has been subdued relative to some of its peers thanks to less-than-stellar fourth-quarter numbers. Specifically, in NVR’s fourth quarter, everything was down. New order volume dropped 11%. Average sales prices dropped 1%. Backlog dropped 2% on a unit basis and 4% on a dollar basis. By most gauges, the quarter was not very good. But, it was good enough to lift a stock that was trading at just 14x forward earnings. Plus, the fundamentals here are good (big homebuilder with wide geographic and income exposure), and the macroeconomic backdrop has only improved since the fourth quarter of 2019. As such, NVR stock looks good for big rally in the foreseeable future. 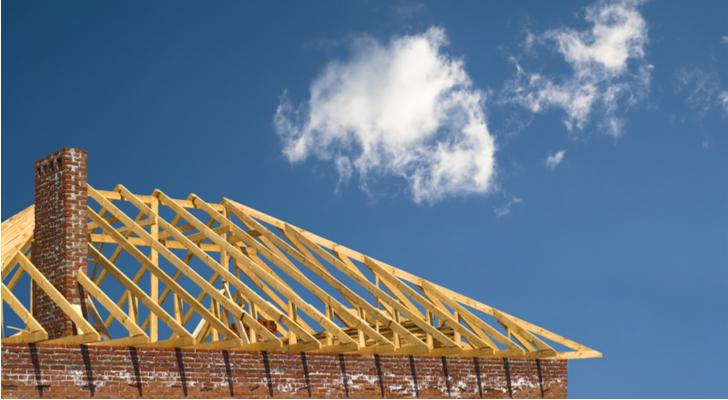 Homebuilder Toll Brother (NYSE:TOL) has gained only 9% in a resurgent housing market in 2019, but that could change soon, as the stock looks ready to take a big leg higher. Toll Brothers recently reported first-quarter 2019 numbers, and they were really good. Not only did they blow past consensus estimates, but they broadly confirmed that this company is hugely benefiting from underlying improvements in the U.S. housing market. Thus, investors are now correlating improvements in the U.S. housing market to improvements in TOL’s numbers. That’s a really good thing. 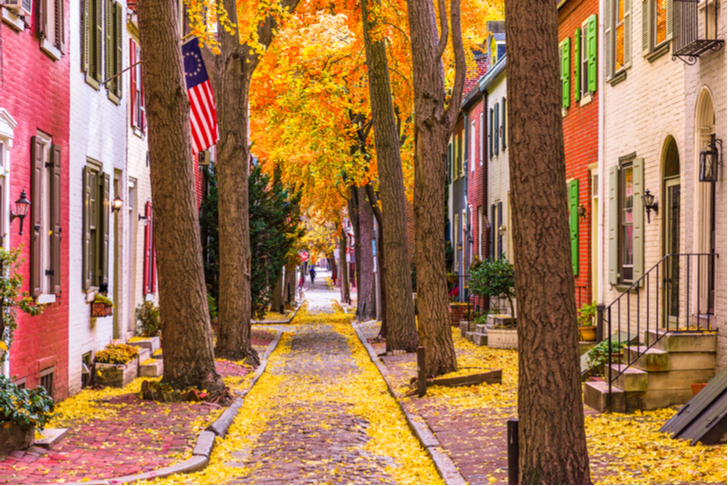 The U.S. housing market should improve throughout 2019. Investors will interpret that as meaning TOL’s numbers are getting better, too. With TOL stock trading at just 8x forward earnings, that interpretation should lead to a lot of buying, and all that buying should push TOL stock way higher. 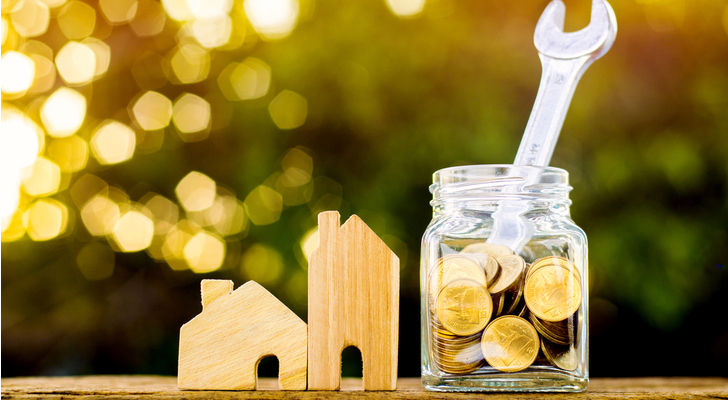 Despite rising only 7% in 2019 amid a resurgent housing market, PulteGroup (NYSE:PHM) is actually one of the more attractive homebuilder stocks, supported by healthy long-term fundamentals. PulteGroup is big (the nation’s third largest homebuilder), with healthy geographic diversity (25 states and nearly 50 major markets) and broad demographic diversity (30% entry-level buyers, 30% move-up buyers, 15% luxury buyers and 25% active adult buyers). Because of this wide exposure, PulteGroup truly moves with the U.S. economy. In the fourth quarter of 2018, when the U.S. economy was decelerating, PulteGroup still reported increases in closings volume and average sales prices. The economy has only improved since then. So have PulteGroup’s numbers. But, PHM stock is up only 7% in 2019, and still trades at just 8x forward earnings. As such, the bull thesis here through EPS growth and multiple expansion looks compelling. As of this writing, Luke Lango was long XHB, LGIH, KBH and TOL. 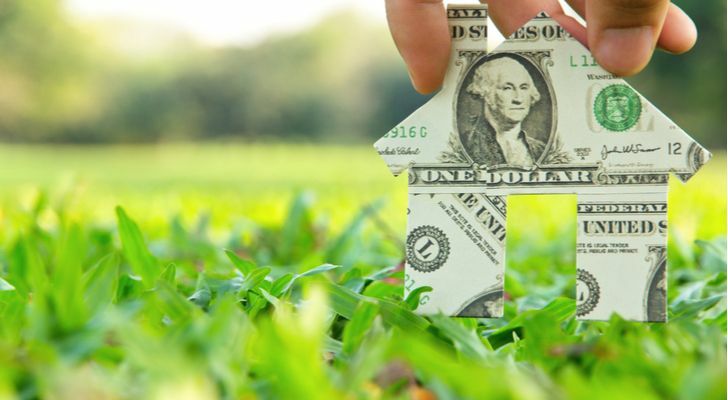 Article printed from InvestorPlace Media, https://investorplace.com/2019/03/7-housing-stocks-bouncing-back-in-2019-bgim/.